Carolyn Friedlander's Architextures collection included this wonderfully versatile print that continues to be updated with new colors to coordinate with each new release! The print features a crosshatch pattern that makes a great blender. 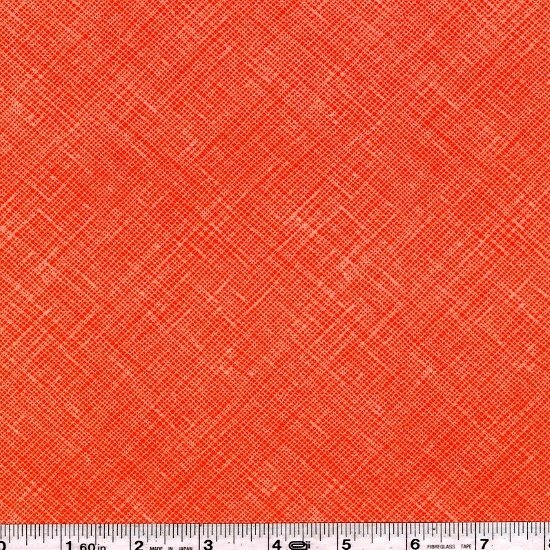 This quilting weight fabric is 100% cotton and is 44" wide. Price per yard.